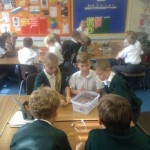 At Rush Common School, staff promote an investigative approach to demonstrate that Science is all about ways of thinking, and changing and challenging assumptions. 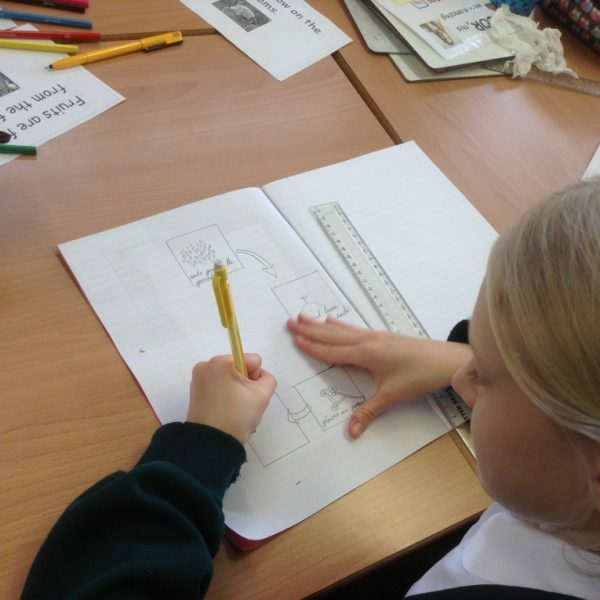 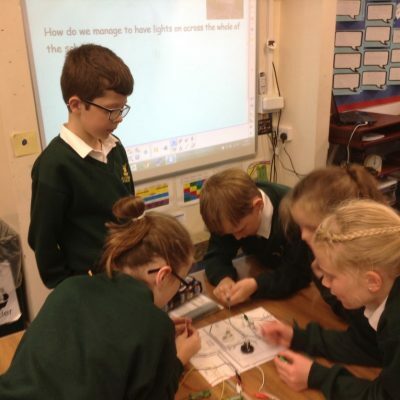 Across all year groups, children are taught to work scientifically, to justify arguments with evidence and to carry out experiments to test their hypotheses. 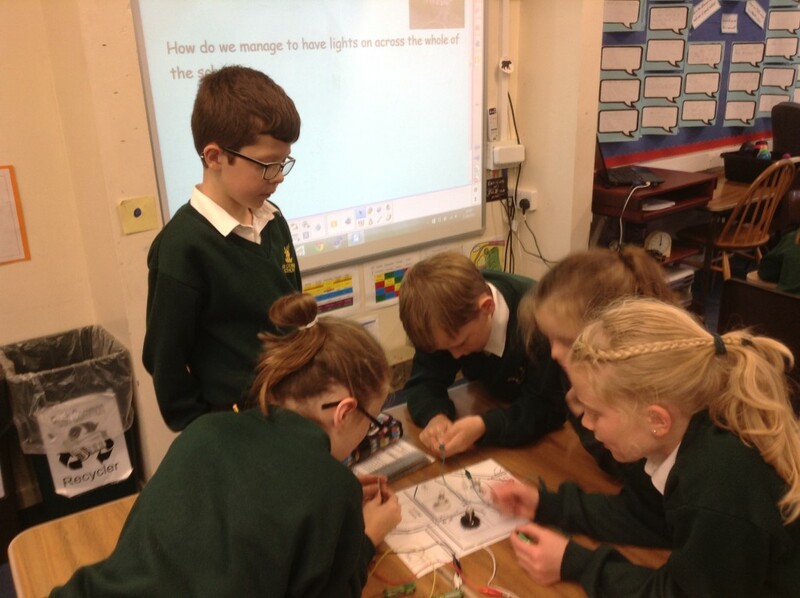 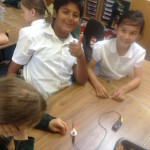 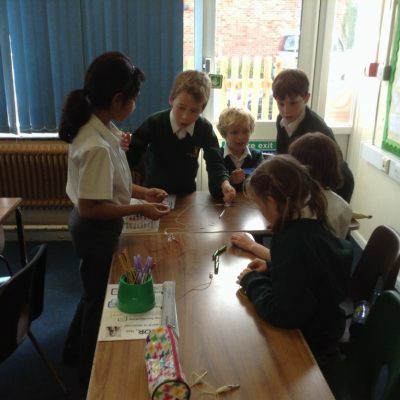 In many year groups, children have had access to additional Science enrichment activities such as Year 4’s visit to the Science fair, Year 3’s involvement in an externally led Science project called Crest, and many special Science days and whole school Science projects such as the up and coming identification competition. 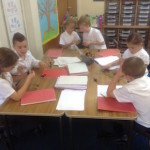 Scientific thought and application is intrinsic to the growth-mindset ethos of the school and so, understandably, it has a high profile at every point in a child’s journey through the years. 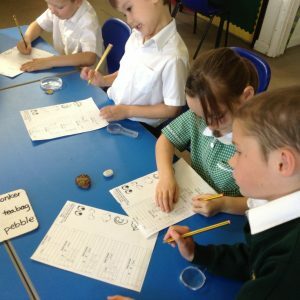 Through our teaching and the experiences we provide, we hope that we can foster a love of learning, enquiry and curiosity in our pupils. 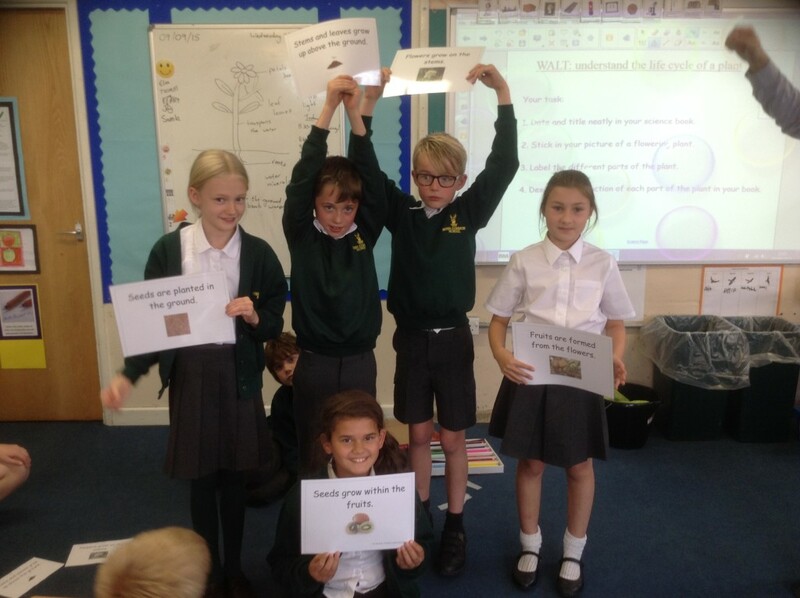 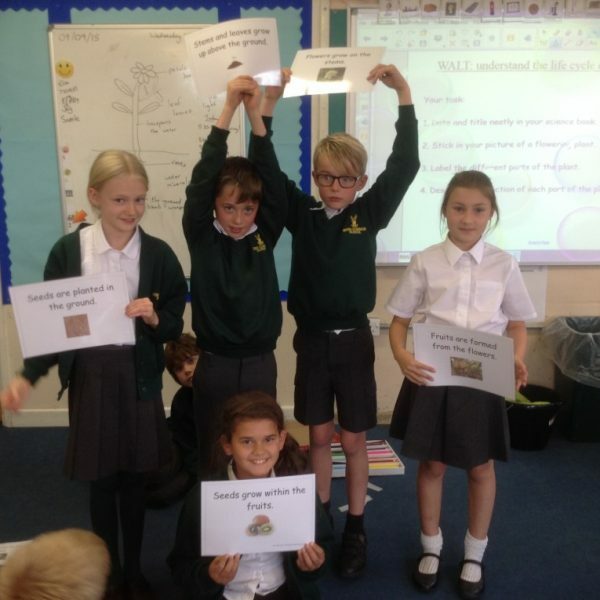 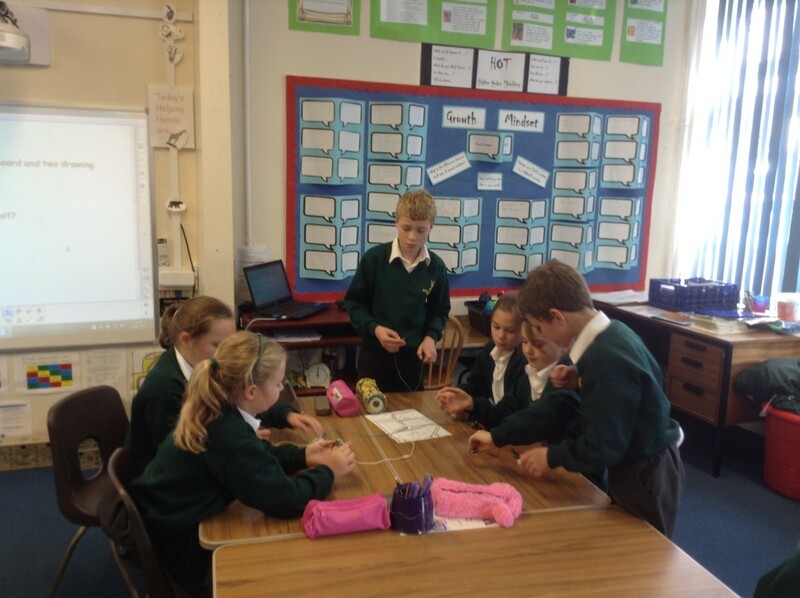 Year 5 have been learning about the Life Cycle of a plant. 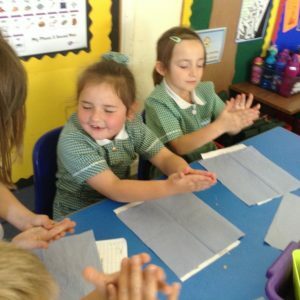 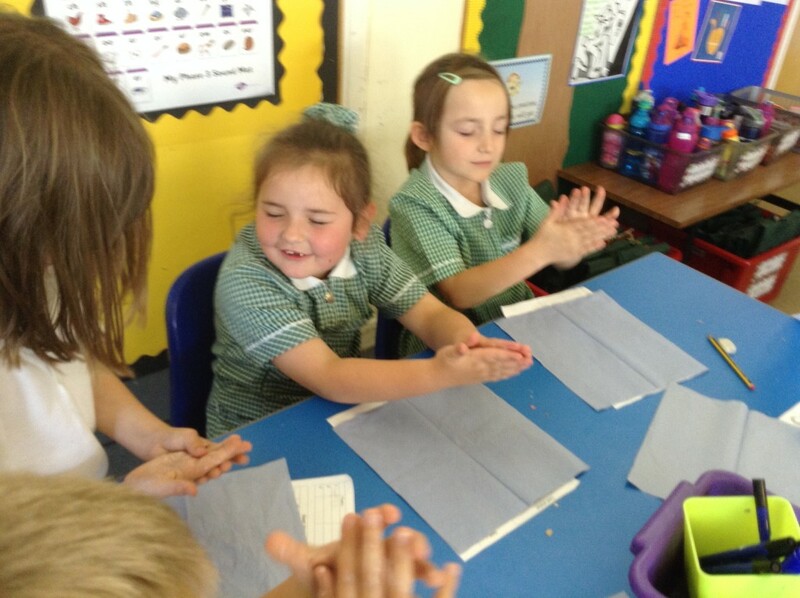 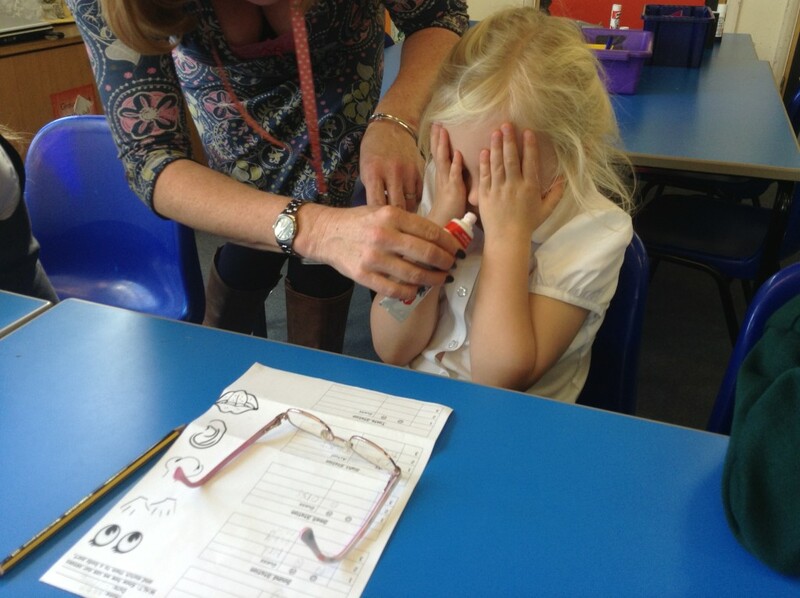 To learn about their senses and how we use them, Year 1 participated in senses stations where they touched, smelled, looked and listened to different things. 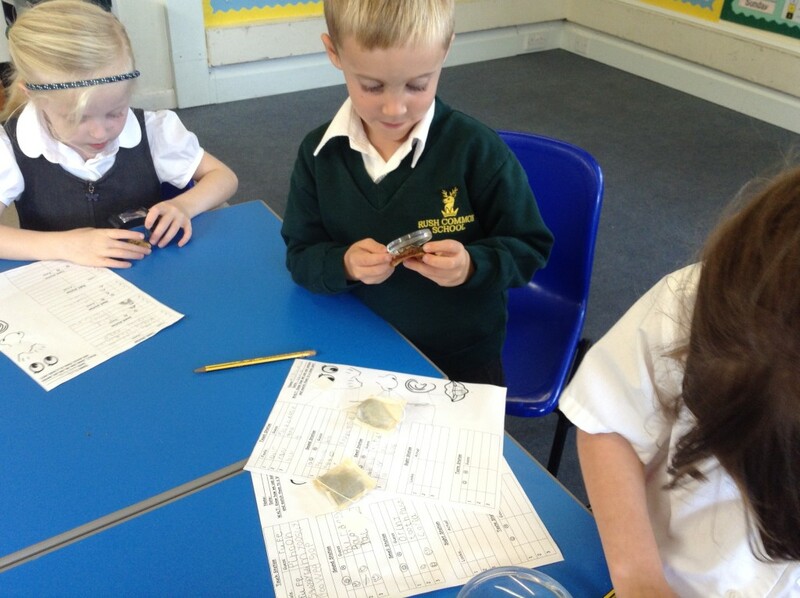 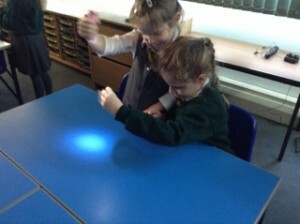 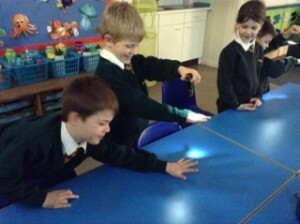 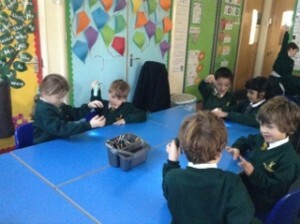 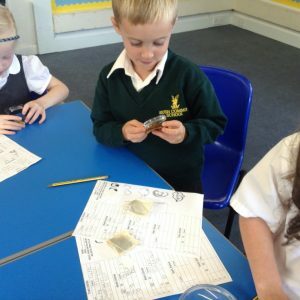 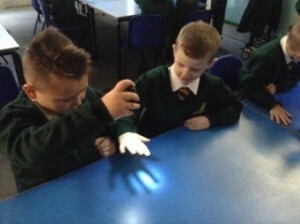 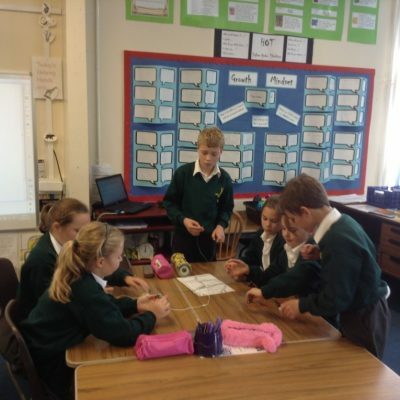 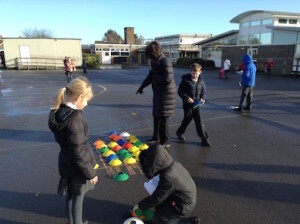 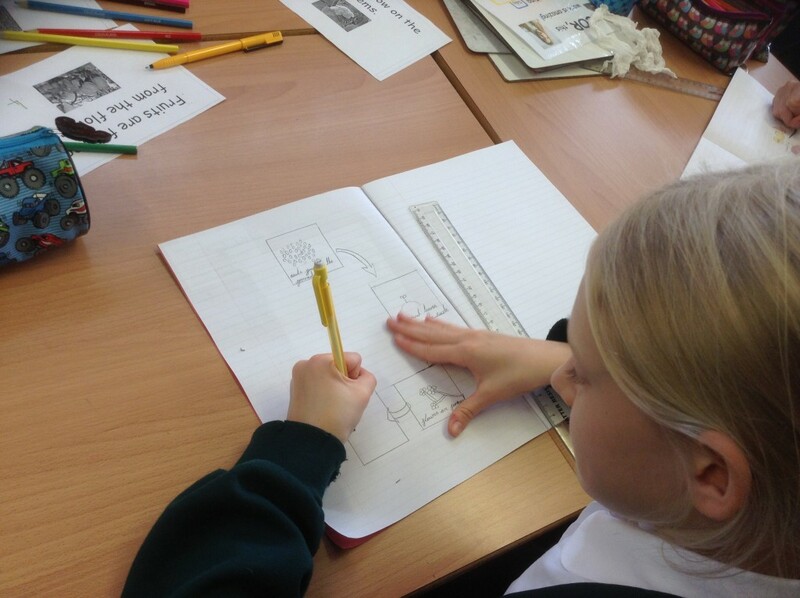 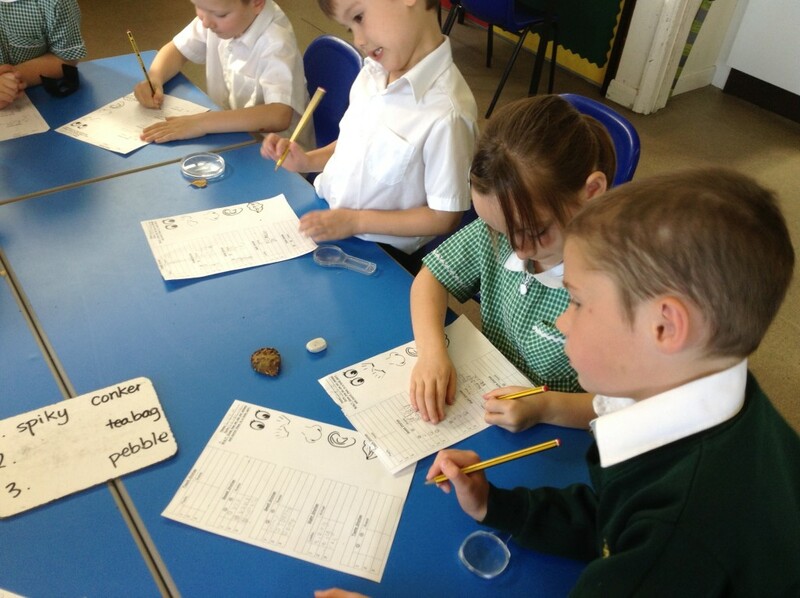 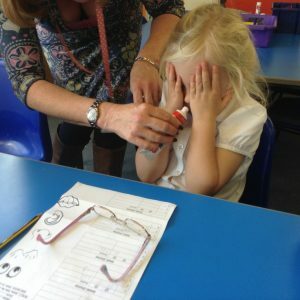 The children then made predictions about the items and evaluated their learning. 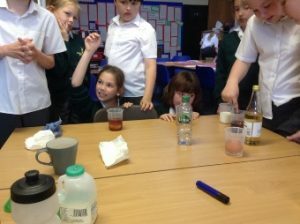 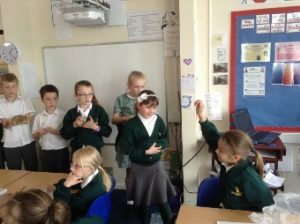 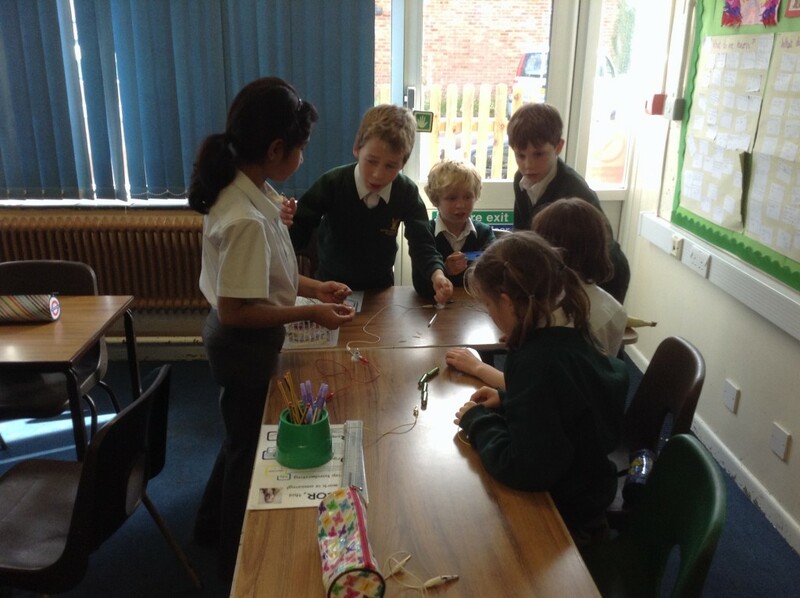 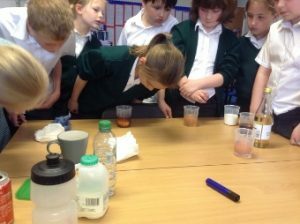 In Term 5 Year 4 children set up an experiment to find out which liquids do the least harm to their teeth.